We are just days removed from E3 2011, but we are hard at work at updating all of our Skyward Sword content. 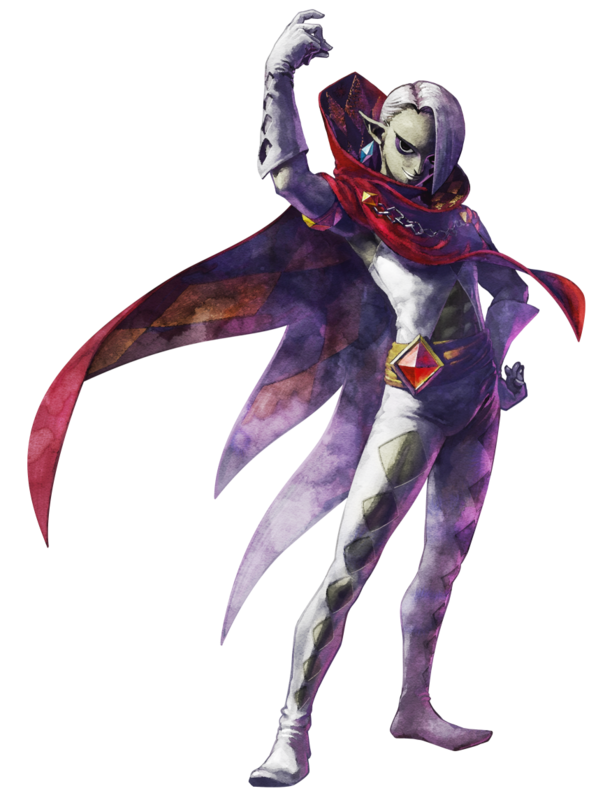 The first of these pages is now available and it is our Skyward Sword Character Guide. This page has a full listing of all the known characters in the game, including ones that are currently unnamed. We’ve tried to squeeze every little detail that we can gather from the various trailers, interviews, and gameplay videos that we’ve seen thus far. Each character is accompanied by a detailed description, official artwork if available, a screenshot pulled from a trailer or gameplay video, and even a tidbit of speculation. The guide is by no means complete as we’ll be constantly editing it as new information becomes available. Furthermore, if there is any information that you feel is missing or is incorrect, please let us know by posting in the comments below. 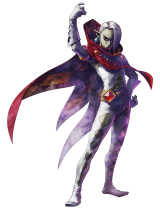 Be sure to stay tuned here at Zelda Dungeon as we continue to update all of our Skyward Sword content, leading up to a complete Skyward Sword Walkthrough at release.